We are one of the Country's premier bands known for our versatility and talented members. 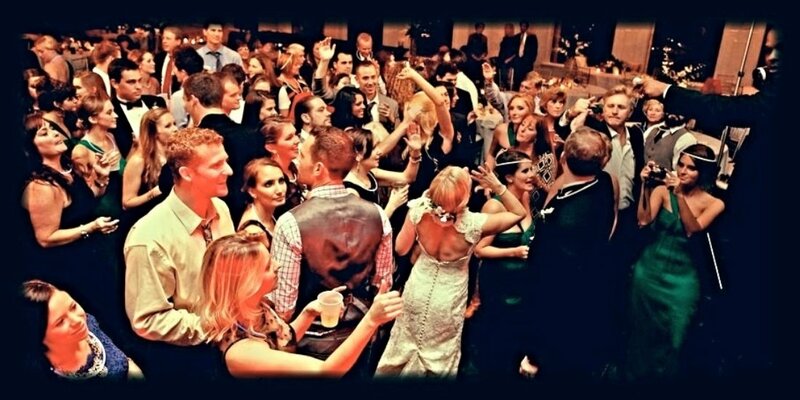 We put put our own spin on the corporate and wedding music industry by giving people a combination of music genres creating delectable sounds the ear can only imagine. These incredibly talented musicians all come from different musical backgrounds to form one of the most requested bands. We offer an eclectic blend of neo-soul, R&B, pop, and jazz. With horns on the left, the very best vocalists on the right, and a killer rhythm section holding it all together, “The Company Band” experience is one you will never forget! If you are looking for a Wedding Band, Top 40 Band, Jazz Band, Cover Band, Party Band, Dance Band, the only answer is The Company Band! Here we are! The starting lineup for your special event! GET AN INSTANT QUOTE FROM US! "It was one of the most joy-filled nights of my life." "I had the pleasure of seeing the Company Band at a family member's wedding reception and on a whim inquired about their availability at my own son's wedding just three weeks later as a gift to my son and his fiance'. Hanoch was quick to reply and very gracious, patient, and professional through the entire planning process. The band was not only available, they were over the top phenomenal in every way. The guests at the reception had a wonderful time and we really felt a great connection with each of the band members and they way they interacted with our guests. It was one of the most joy-filled nights of my life. We love the Company Band!" YOU BE THE JUDGE! LISTEN TO TCB NOW! "Their performance was exactly what we had hoped for at our reception"
"I can't say enough good things about The Company Band. From the very first contact I had with Hanoch Hickman, they were nothing but professional. Their performance was exactly what we had hoped for at our reception, and we still hear compliments on them nearly daily. I have already highly recommended them to anyone who asks! 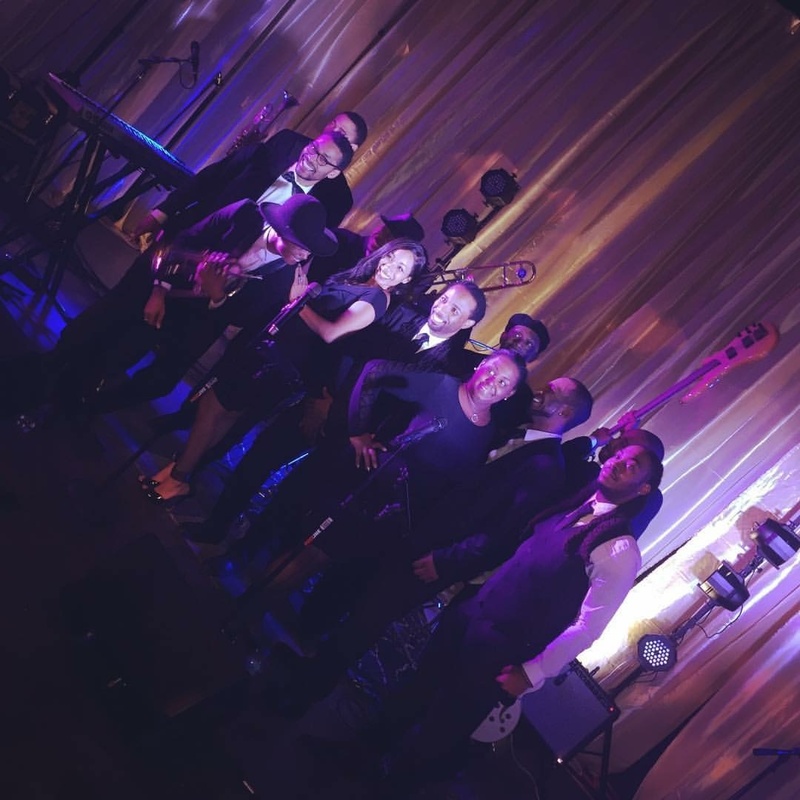 Talented and classy, they are the perfect band for your wedding!"